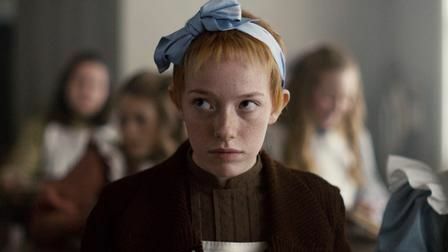 Anne is a coming-of-age story about an outsider who, against all odds and numerous challenges, fights for love and acceptance and for her place in the world. 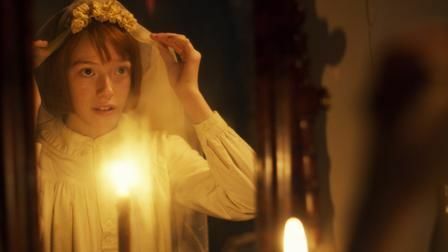 The series centers on a young orphaned girl in the late 1890's, who, after an abusive childhood spent in orphanages and the homes of strangers, is mistakenly sent to live with an elderly spinster and her aging brother. 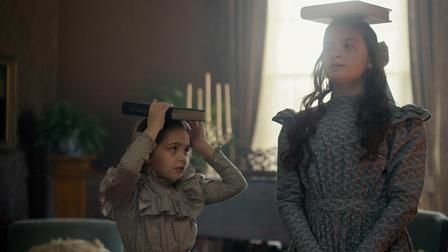 Over time, 13-year-old Anne will transform their lives and eventually the small town in which they live with her unique spirit, fierce intellect and brilliant imagination. The Cuthberts' boarders stir excitement with a question: Could there be gold in Avonlea? Elsewhere, Gilbert makes a new friend at sea. The steamer lands in Trinidad, bringing Bash face to face with his past. 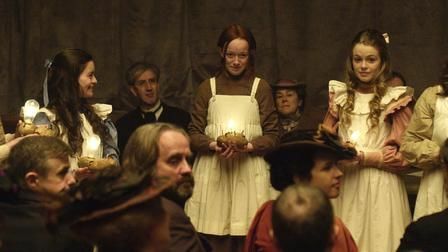 The Barrys get behind the gold rush, but Matthew and Marilla aren't so sure. An adventure away with the Barrys teaches Anne to trust her instincts. 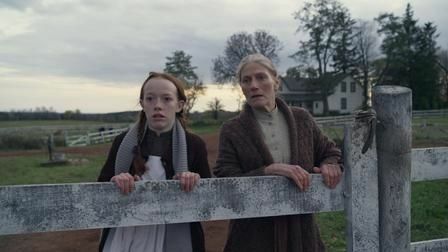 Marilla begins to suspect that her boarders aren't as innocent as they seem. Anne writes letters as an "agent of romance" while Diana trains at home to be a lady. A life-changing encounter steers Gilbert toward his destiny. A game of spin the bottle prompts burning questions about love and beauty. 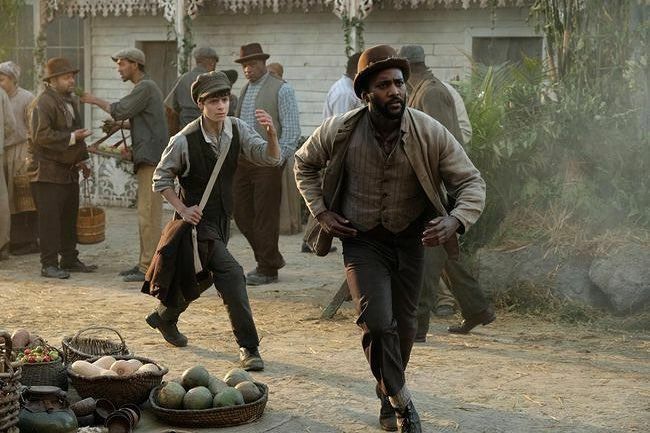 Anne and Cole bond over their differences as Gilbert makes his way home. 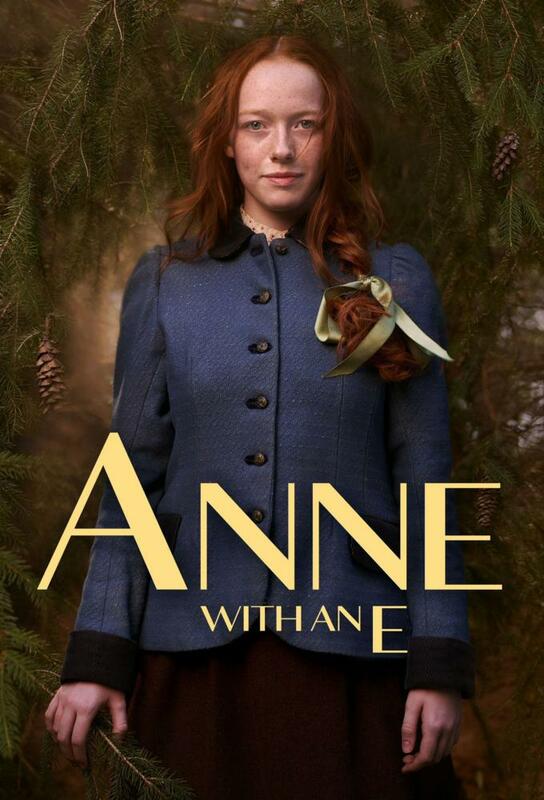 Anne faces the world with a shocking new look while the town preps for its annual Christmas pantomime. Gilbert and Bash join the Cuthberts for dinner. Cole accompanies the girls to Aunt Josephine's for a lavish party filled with surprises. Back at home, Marilla's health takes a worrisome turn. With a wedding on the horizon, Anne wonders what kind of bride she'd like to be. Marilla sees an oculist, and Bash meets a friendly face in "The Bog". A brand-new teacher brings unconventional methods -- and a motorbike -- to Avonlea. Gilbert's plan to speed up his studies leaves Bash feeling lost. 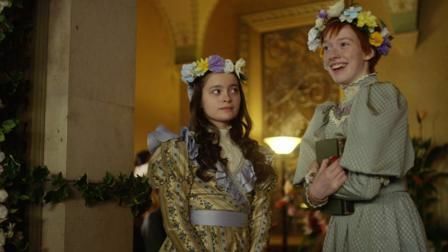 Anne rallies her friends to save Miss Stacy in the wake of a disastrous incident. Bash gets an unexpected gift, and Cole makes a surprising choice.